Thread: TWISTA ARRESTED FOR WEED That's Still a Crime? 1:40 PM PT -- Cops say they found a 1/2 ounce of marijuana hidden in a fake can. 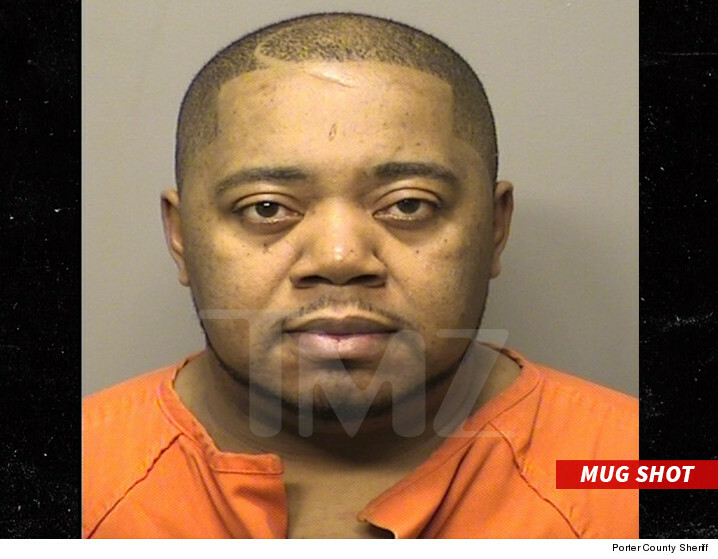 Twista came on "TMZ Live" to talk about the arrest.update_grey_gray_barRapper Twista was busted for possession of pot Thursday night ... which torpedoed his Indiana concert. Twista was scheduled to perform at Big Shots in Valparaiso. We're told the Rolls Royce Phantom in which he was riding was pulled over at 10:15 PM, before the concert. Twista, 2 other passengers and the driver waited outside the car as police searched the vehicle and found the weed. Cops say they stopped the Rolls because it was following too close to a truck. Police approached the vehicle and smelled weed. All 4 men were arrested. Twista was on his way to the concert when he was busted. The show, obviously, did not go on. The rapper was held until 4 AM Friday morning and released after he posted $500 bail.